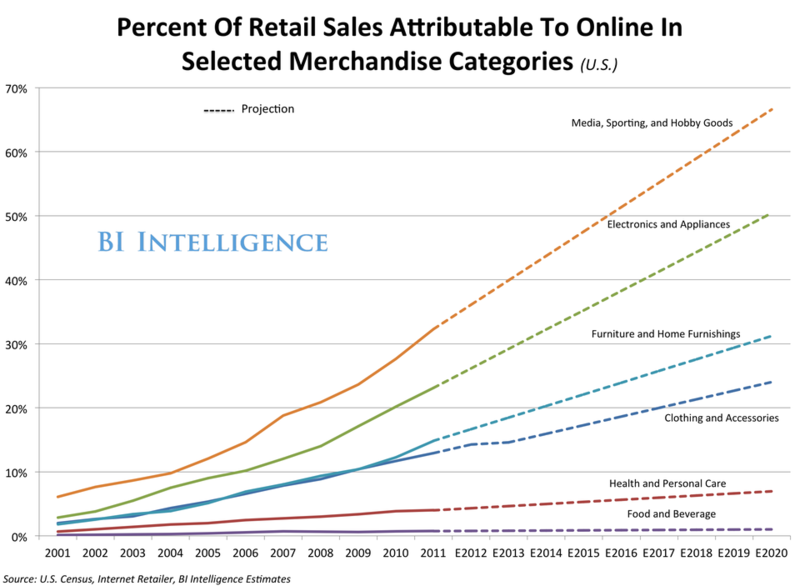 The retail industry is undergoing a dramatic shift: e-commerce is capturing a larger share of sales than ever before. We've created a slideshow highlighting the retail categories where e-commerce is having the most impact, and where there is still opportunity for disruption. The shift away from physical retail toward digital retail is happening faster than many observers expected. 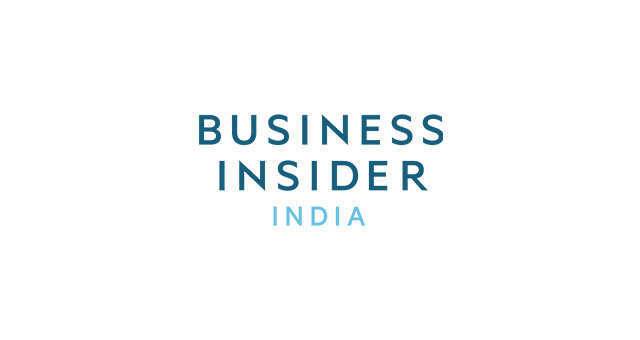 BI Intelligence is a research and analysis service focused on mobile computing, digital media, payments, and e-commerce. Only subscribers can download the individual charts and datasets in Excel, along with the PowerPoint and PDF versions of this deck. Please sign up for a free trial here. Enjoy This Deck? 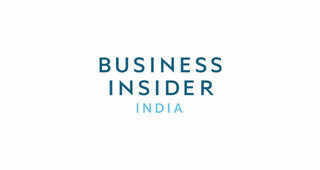 Please Sign Up For BI Intelligence Below! Please click here to sign up for a 14-day free trial.